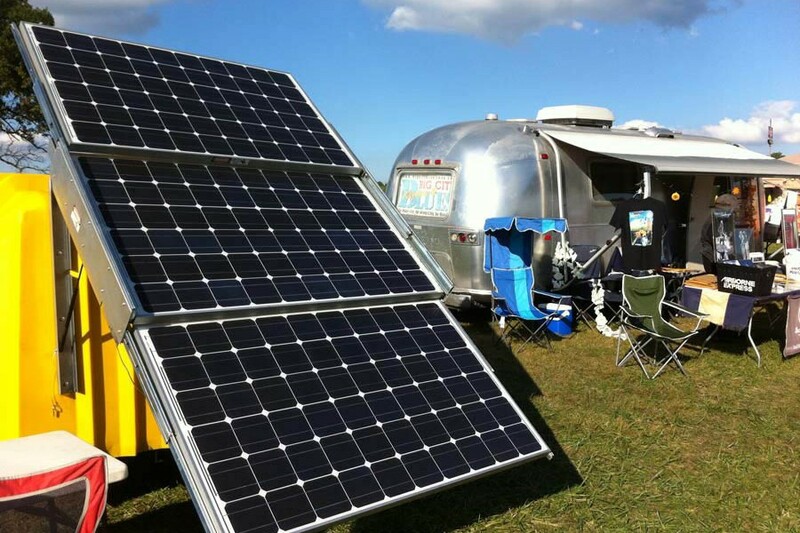 The 2013 Michigan Energy Fair will be held June 7 & 8, 2013 at the Mason County Fairgrounds in the beautiful Ludington, Michigan. GLREA is featuring a new format. Friday’s workshops will be geared towards professionals and educators who work in renewable and alternative energies and folks who are interested in learning more from a technical perspective. Attendees come from all over the state of Michigan, and the surrounding Great Lakes Region. Attendees are people looking for more information regarding energy to those actively looking to purchase systems. Attendees also range from the homeowner to educators to policy makers and everywhere in-between. Allowing you to meet and connect with the people that you need to. If you are in Ludington, MI – Check out the worlds largest electric motor in the world at the 2013 Michigan Energy Fair! Cost to attend the Michigan Energy Fair on Friday is $25. Check out GLREA to get your ticket today!